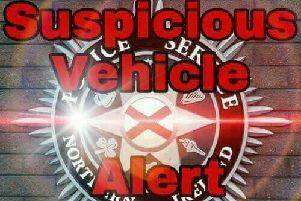 Graham Barrow (46), Bloomfield Road, Belfast was fined £75 last Wednesday at Craigavon Magistrates Court and also given three points and ordered to pay a £15 offender’s levy for speeding on the A1 on May 26. He was doing 75mph in a 60mph zone and said he was confused whether it was a 60 mph or 70mph limit. Barrow did not attend court but sent in his licence.